In 1973 I was a Music Education Major at The University of Wisconsin, Madison. Half way through Sophomore year I decided to take a year off to see if I should pursue a performance degree instead. My first goal was to join a band. Merritt L Mapp was starting a band called 'People' which had some originals similar to Sly and the Family Stone. I joined as the bass trumpet/arranger for the band. 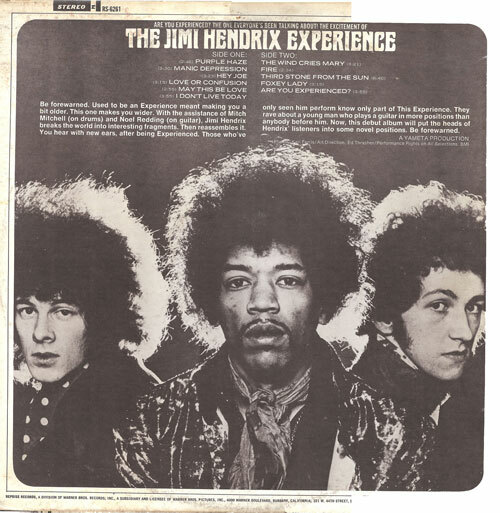 Up to this point I had played only classical music so I decided to check out Jimi Hendrix. 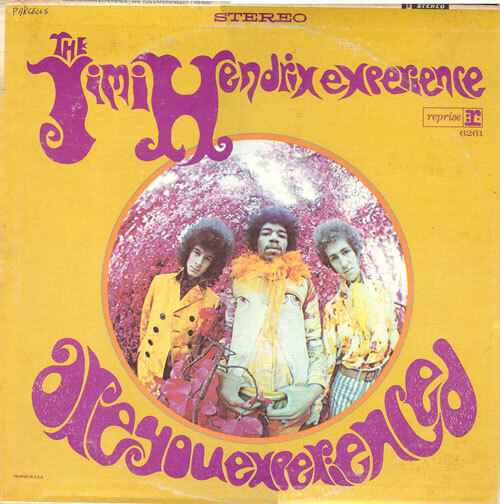 I bought a copy of 'Are You Experienced' and wrote out the guitar solos. Fast forward to March 2015. I'm finally getting my records out of their storage boxes at the behest of my 14 year daughter who has just taken an interest in vinyl. Lo and behold, what does she find, but those original transcriptions tucked away inside the album jacket.